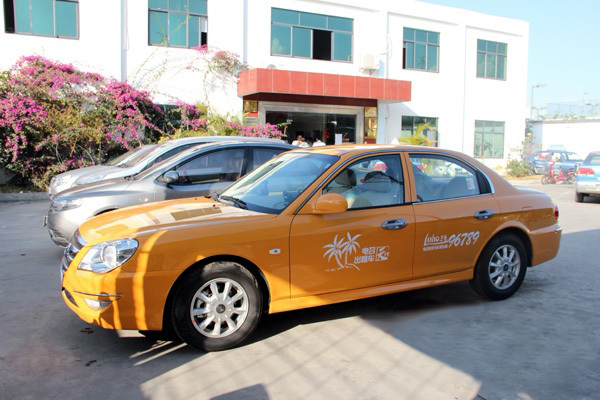 The radio taxi service in Sanya will start trial operation on 5th Feb. At that time, passengers will be able to book taxis by calling the service hotline“96789”. The 100 taxis, which are only to be used for the radio taxi service and lack top lights, will be placed at six fixed spots including Yalong Bay, Dadonghai Square, Haitang Bay, Phoenix International Airport, the Railway Station and Jiyang Town. After the service is put into operation, 10,000 passengers are expected to make use of it each day. In addition, an important point to mention is that passengers who break appointments will be added to a blacklist and won’t be able to enjoy the radio taxi service for a long period of time.